What’s the Best Way to Stay in Contact With You? This question seems like a no-brainer. After all, your home address and phone numbers are in your child’s file, right? But asking your child’s SLP how you can best keep in touch with her does a couple of things. First, it lets the SLP know that you are keenly interested in remaining involved and up-to-date with your child’s speech therapy sessions. The question speaks to your interest in collaboration with the SLP. And secondly, if your child is receiving speech therapy in his school district, you are not as likely to talk to the SLP very often. With private speech therapy, you’ll see the speech therapist when you drop off and pick up your child. This is not the case with in-school speech therapy. You could offer to exchange email addresses for updates. Some school SLPs send the children home with a folder, which is updated regularly with notes on progress, areas that need work, and homework assignments. 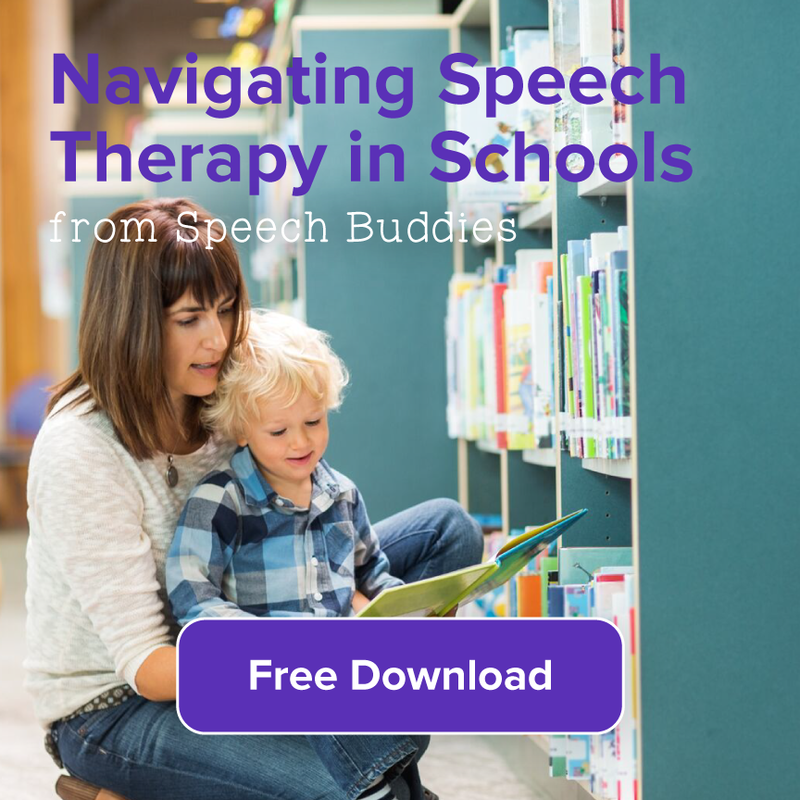 How Do You Integrate Speech Therapy Into the Classroom? This question also speaks to collaboration. School speech therapists often collaborate with the teacher to find out what the kids are working on in the classroom. They can then use that material to make the speech therapy more relevant. However, with a private SLP, this might be a little trickier. Your child’s speech therapist might be willing to meet with his new teacher to discuss his needs. Otherwise, you can show your child’s classwork and assignments to his speech therapist. In this case, it can be helpful to have notes from the teacher regarding which areas your child struggles with in the classroom. For example, the teacher might notice that Jake has trouble following verbal instructions. Is My Child Advancing Toward His IEP Goals? This is a great question to ask on a regular basis. Your child’s IEP goals should be specific and measurable. For example, Jake’s IEP might state that he should be able to pronounce the “f” sound in the medial position within three months. If Jake is still struggling with this after the three months are up, it may be time to review his IEP and perhaps revise it. On the other hand, if Jake has aced the “f” sound in the medial position, he’s ready to move on to new challenges. Asking your child’s SLP this question helps you to better monitor his progress. What Activities Will You Use This Year? 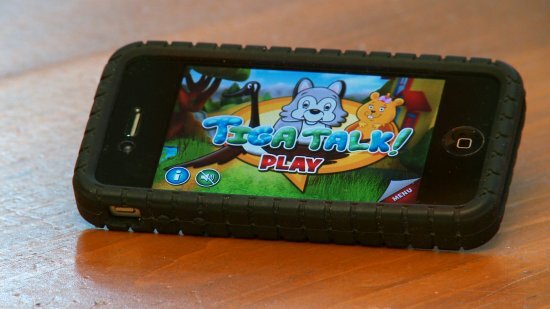 Speech therapists use a wealth of games, toys, and activities to encourage learning. It would be practically impossible for your child’s SLP to list all of the activities she might use throughout the year, but it’s a good idea to get a general sense of what your child will be doing. 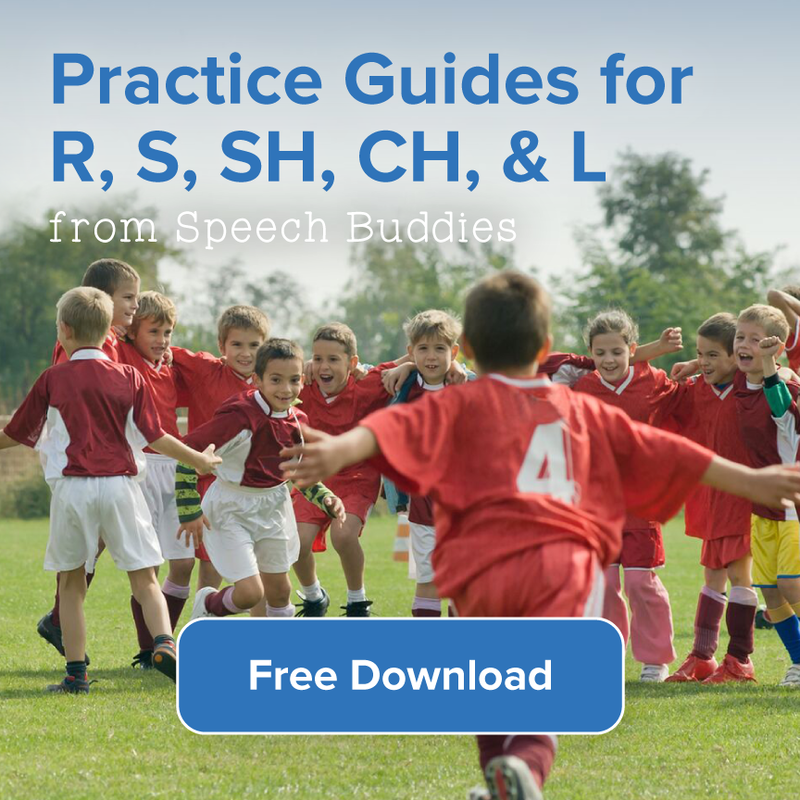 This will enable you to more effectively coach him through his speech therapy homework. You can also inform the SLP of your child’s favorite activities, games, etc., in order to encourage his engagement in speech therapy. This is one of the most important questions you can ask your child’s speech therapist. There is no one-size-fits-all answer. 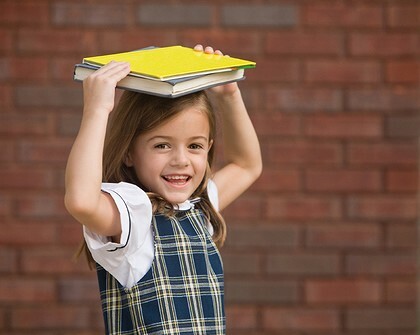 It depends on your child’s specific needs, strengths, and trouble areas. 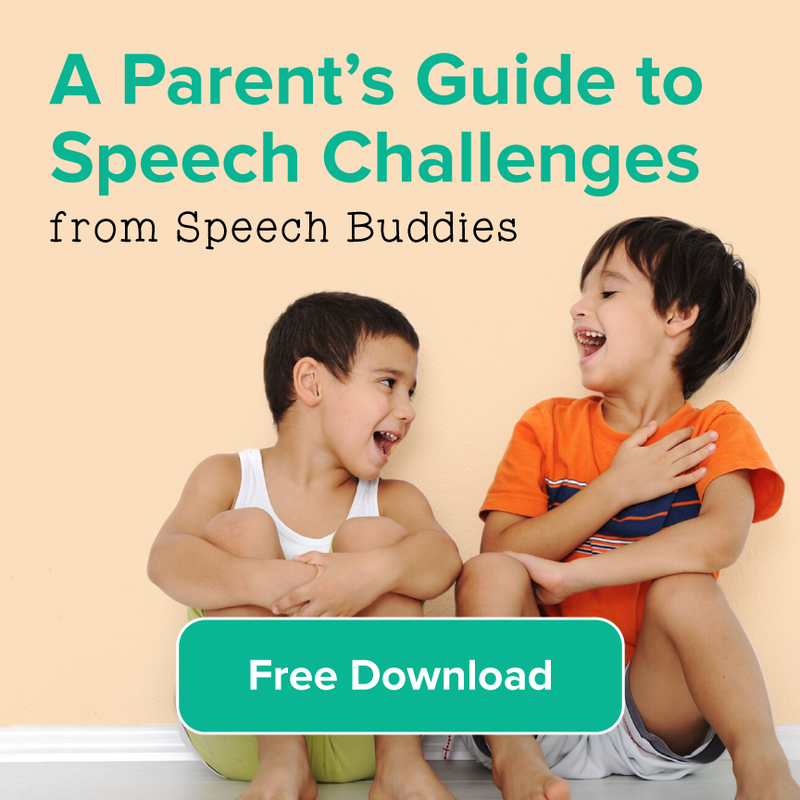 The speech therapist can share with you the techniques that appear to be effective for your child. Working with him at home will help to accelerate his progress. 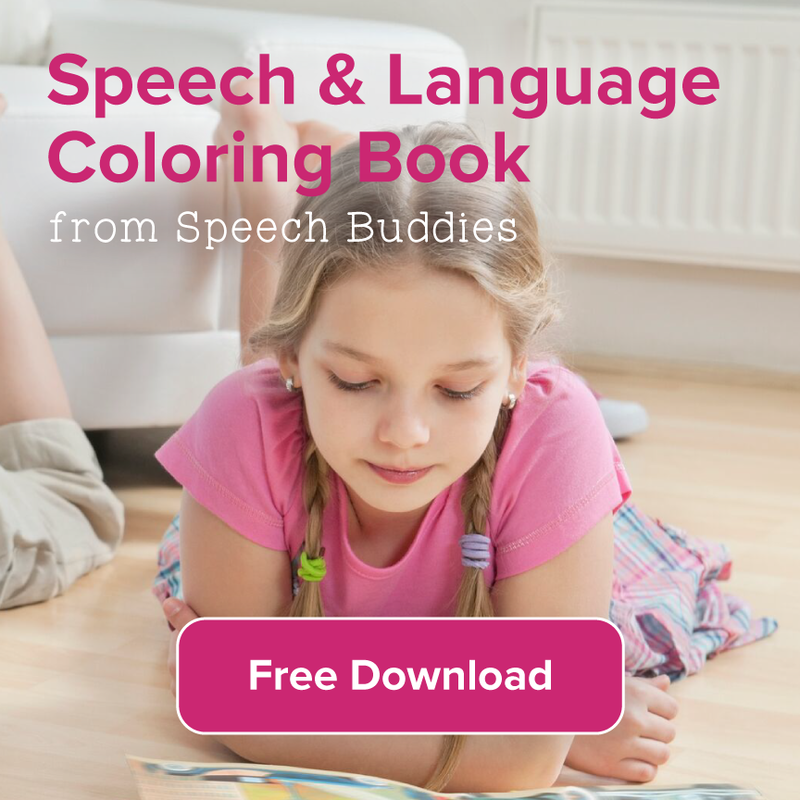 She might also have ideas for apps for speech therapy, helpful books, and tools such as Speech Buddies, which you can use with your child at home. 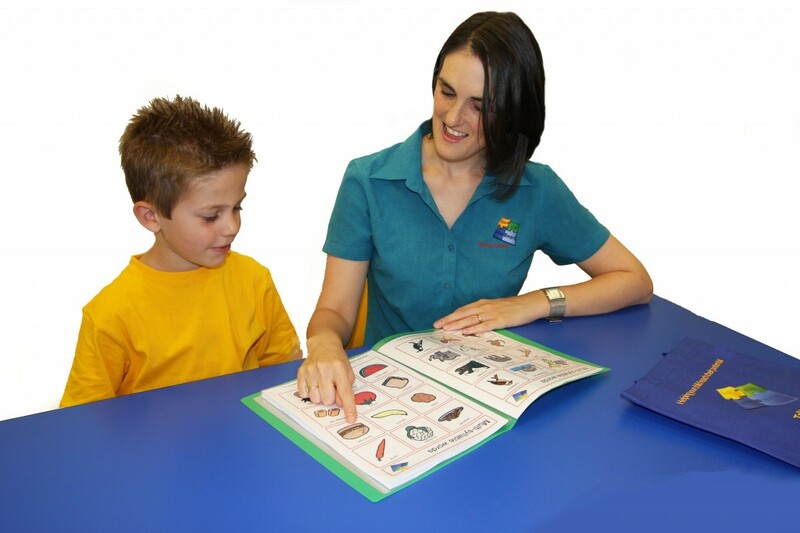 ← Speech Therapy Evaluations: What Do They Mean for My Child?